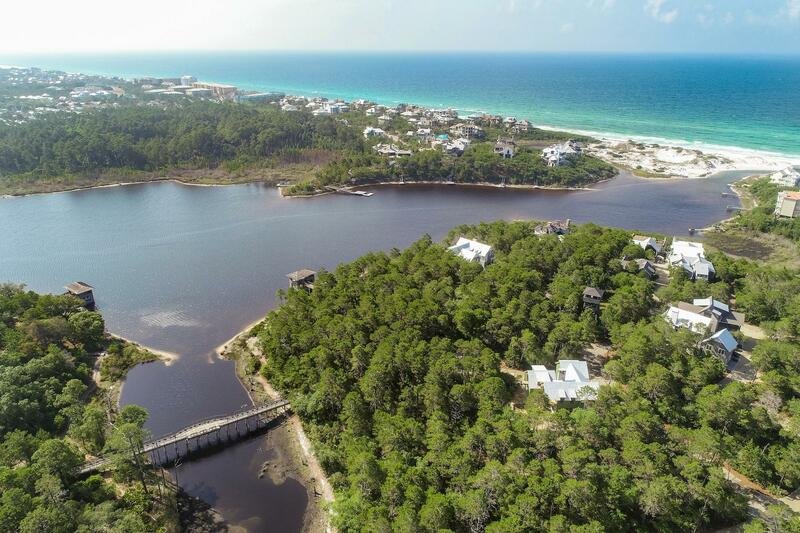 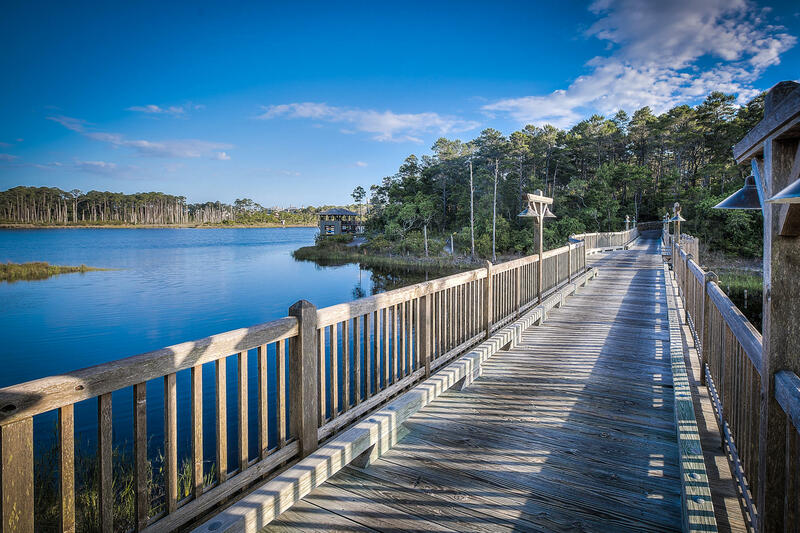 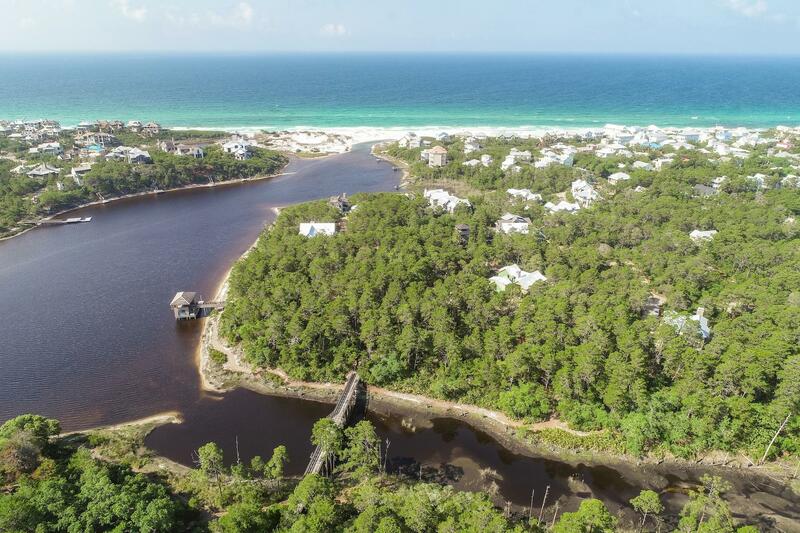 This Type III Lake House homesite is located on the lighted path to the bridge that connects the western & eastern peninsulas of Draper Lake Coastal Village. 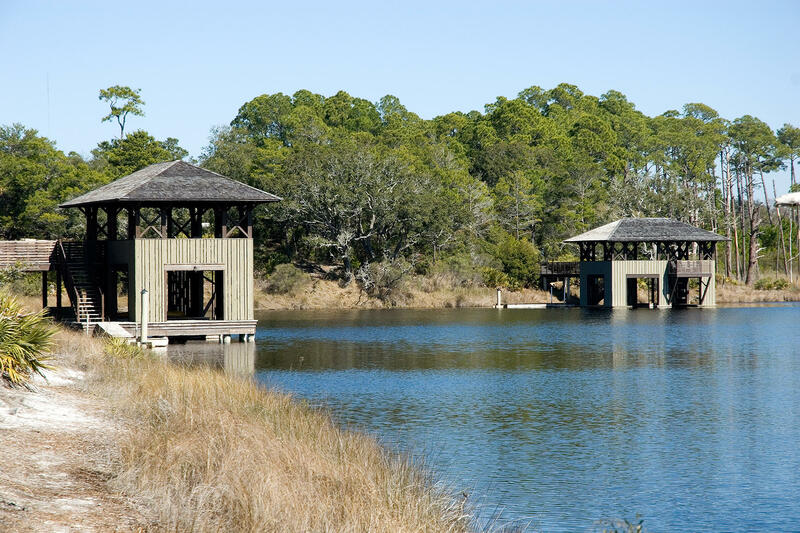 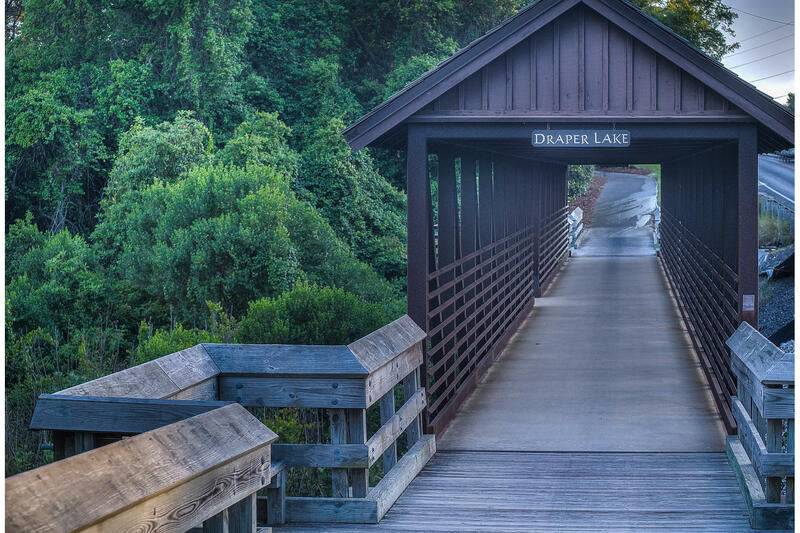 Draper Lake is a unique community offering two boathouses, two well-groomed parks, two pools, nature trails, a 45' observation tower, and a beach cabana parking area. 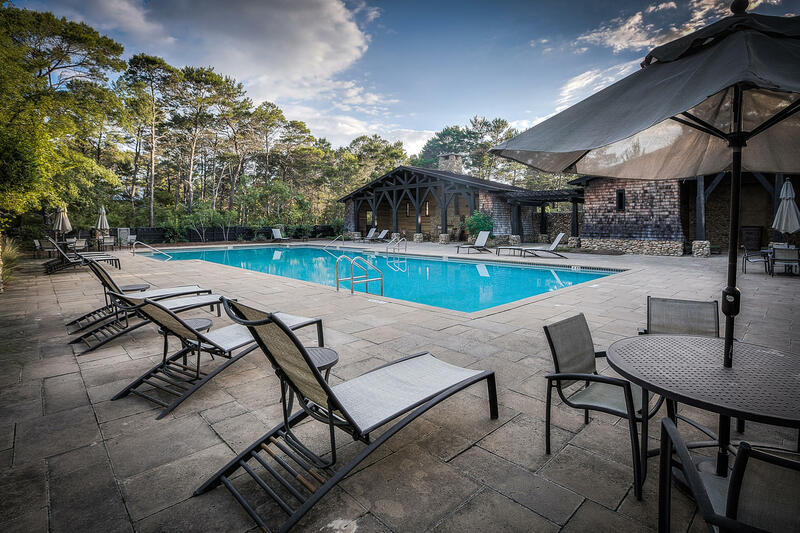 The Village was designed by Duany, Elizabeth Plater-Zyberk, and Dover Kohl in harmony with the building traditions of the Adirondacks and the Chautauqua Assemblies. 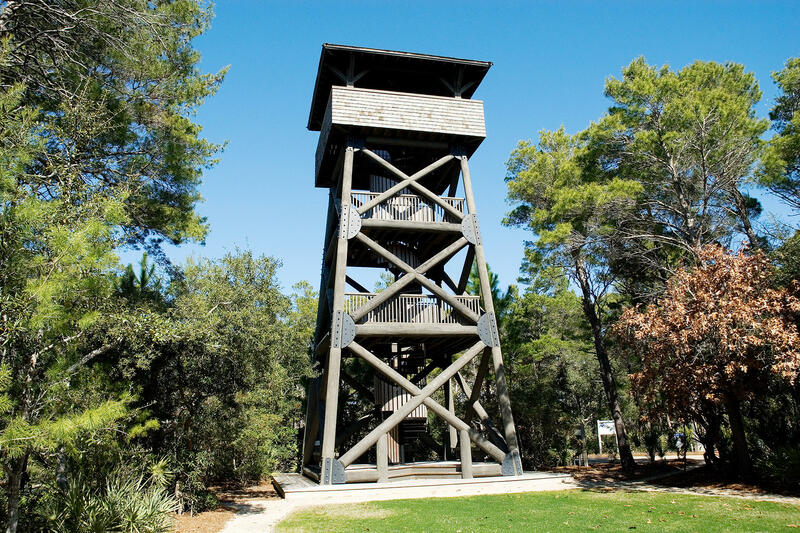 Great care has been taken to preserve the environmentally sensitive natural surroundings. 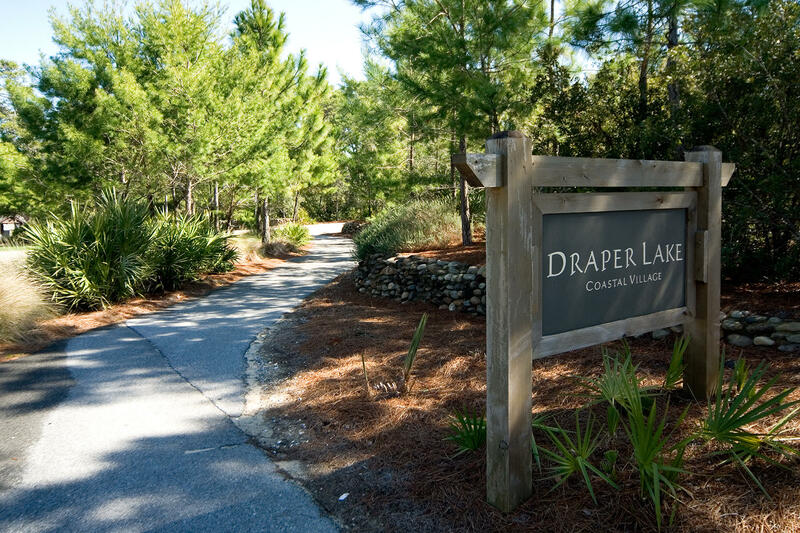 Build your dream home here and enjoy the surrounding nature that Draper Lake offers.